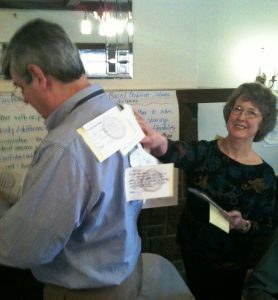 Executive Coaching - Innovative Growth Solutions, Inc. The IGS coaching process supports leaders as they make changes to enhance their leadership skills and increase organizational performance. IGS employs two coaching models: informal “just in time coaching” to deal with immediate needs or solve specific problems, and formal, outcomes-driven coaching programs designed to improve performance. Problem-solving to deal with specific situations. Coaching evaluation to determine if outcomes have been met and to identify future opportunities to ensure desired results. IGS also provides training to develop coaching skills in leaders at every level of the organization. Conceptual, practical and highly experiential, the training allows for maximum skill development and practice.